This is an informal, drop-in event (no registration is required!) and takes place entirely outdoors. Staff and supplies will be available from 10am to noon. Come dressed for the weather and ready to get messy! 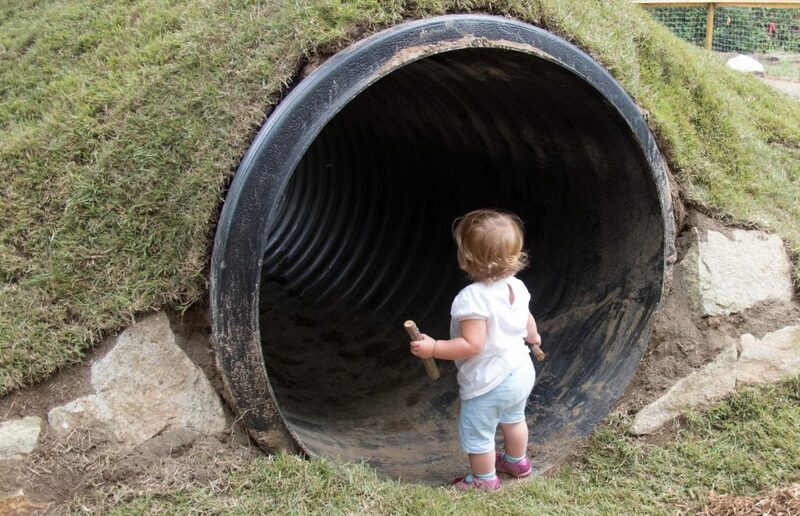 Everyone is welcome at the Nature PlaySpace, but it has been designed especially for kids seven years old and younger. Requirements: Come dressed for the weather. A water bottle and closed-toed shoes that can get wet are recommended.